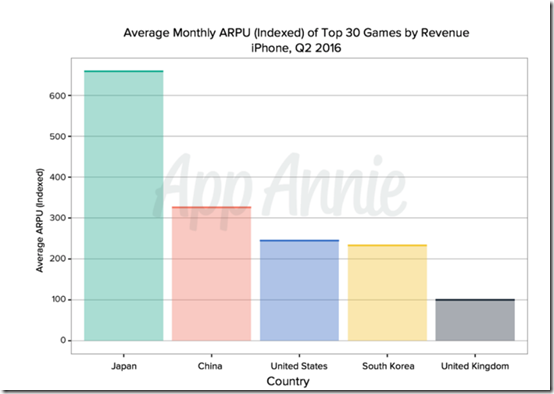 Home > Self-Publishing > Sales > What’s the RoI on an advertiser-funded iPhone game? What’s the RoI on an advertiser-funded iPhone game? Barclaycard’s Waterslide Extreme Game has made it to the top of the App Store. Over 2 million downloads of the free game, 16 million “engagement minutes” and one very happy advertiser. But did they get a good Return on Investment? It’s not that easy to tell, particularly as I don’t know how much they spend on the game. But we can make some quick assumptions. How much did Barclaycard spend? It’s hard to make a good advergame for less than £20,000. It’s equally hard (or foolish) to spend much more than £100,000 on a free game that is targeted to a narrow segment of the population (iPhone users). My guess is £50,000, but frankly, I could be way, way out. How many impressions did they get? I’m trying to get to the industry standard metric of CPM (or cost per thousand impressions), which means that I have to work out how many “impressions” the game got. The problem is that impressions in the world of advergaming are not yet properly defined. In television, CPM is calculated based on the number of people who saw the programme according to the ratings; in newspapers, it’s the circulation; and in the web, it’s the number of times a banner is served. I would say so. If everyone who downloaded the game played it, they played for an average of 8 minutes. That’s a long time to be exposed to a brand. These ought to be premium CPMs. So come on then, was it a good RoI? Which is high compared to display ads, but seems very good given the level of engagement. 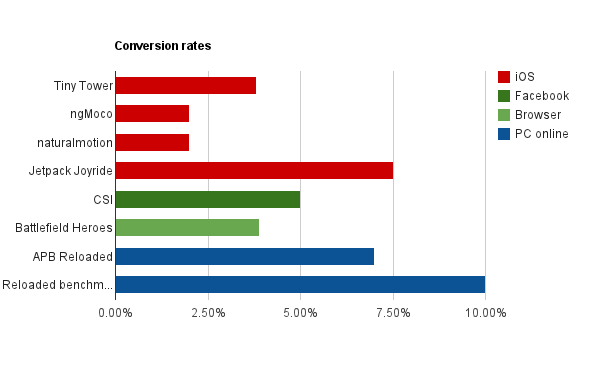 A video ad on the web will normally go for £10-£20 CPM. A viral video seeding campaign might look at 8 pence per view at an absolute minimum (which equates to £80 CPM). At the other end of the scale, standard banner ads are sometimes going for less than £1 CPM if they are not well-targeted. So my conclusion is that Barclaycard will be happy with this campaign. Which makes me happy, because I want to see more brands making good, high-quality, fun games.